This is ALL about “lifestyle and income”. Bathed in sunshine, a gorgeous open plan private entertaining terrace, idyllic location and super returns for the investor, earn this prized serviced apartment the title of “Pick of the Crop”. 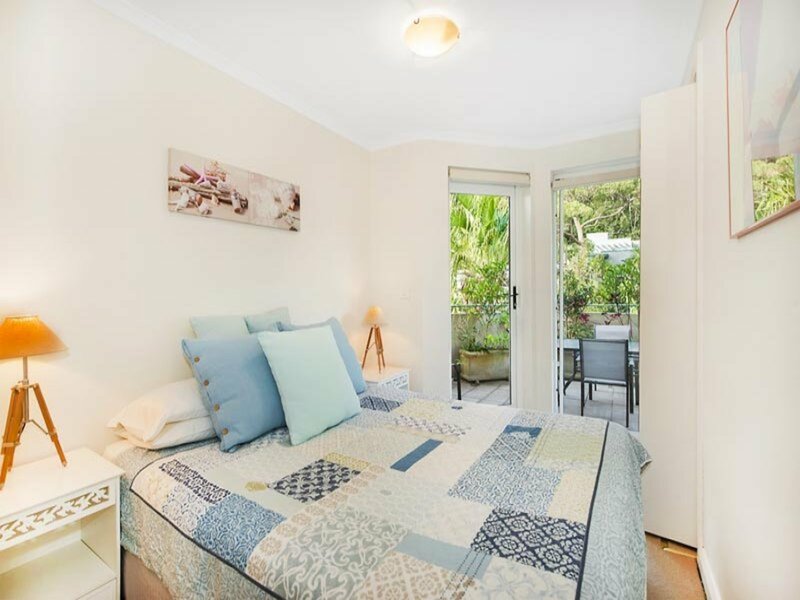 So year round get aways can be fully utilised the apartment is fully air conditioned and also features its own kitchen, lounge/living, separate bedroom, bathroom and a rare massive security storage cage for all your water, golf and leisure activity toys. 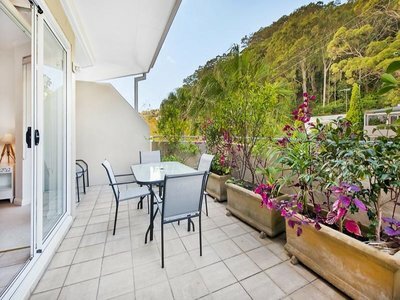 It boasts walk to Snapperman’s Beach Pittwater, shops, cafes, clubs and exclusive restaurants with the golf course and the premier surfing beach of the peninsular only minutes away. 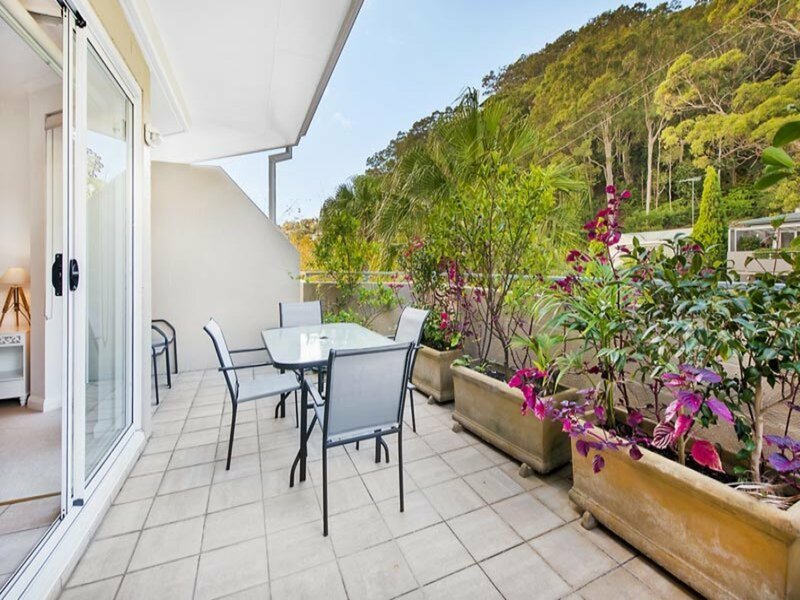 Escapes to the central coast and Hawkesbury environs are only minutes away provided via fast ferries and a little further up access to sea planes, allowing you to take in the full glory of Pittwater, the peninsular and coastal beaches, all the way down to the city from the air. Should you need to go to the city, there is a big blue chauffer driven and air conditioned Mercedes turning up regularly at your front door to provide you transport. 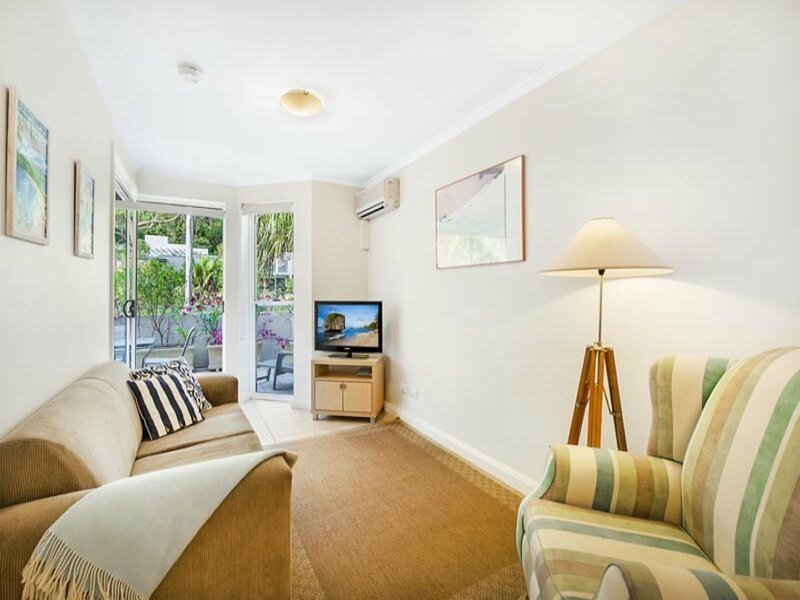 The final benefit……………you also get to enjoy all this exclusive beachside holiday lifestyle yourself and have someone else pay you for the privilege. How much better does it get!!! It is all “WIN WIN” for the potential new owner. Superfunds also take note. Offers Invited – we ARE selling!